Sherlock Holmes is a fictional detective character which is very popular for its observation skills, investigation and reasoning. Everyone wants to be like Sherlock to solve some mysteries and keep a close eye on the people around them. Sherlock’s popularity never faded away and his skills are still fresh and unbeaten. Following the suspect and monitoring its every activity is one of the major qualities of Sherlock Holmes. With GPS tracking, you don’t need to invest much time in it. GPS tracker will do it for you automatically for you. Once you will install the GPS tracking device in the vehicles, you can track it from anywhere via using the software. You can find out the real-time location of the car, the path on which it is running and speed of the car. All these details are very important for a fleet manager to track the real-time status of the car. Observation is another important quality of Sherlock Holmes. He observes every incident to find out what the actual problem is and how every suspect is involved in it. Same in the case of fleet industry, you need to observe and analyze the data. This observation is important to see how the fleet is performing, drivers with bad driving habits and vehicles with bad performance. Data analysis is the key for a successful fleet industry. You can save a lot of money by optimizing your vehicles. Fuel and mileage monitoring, real time tracking, path tracking, Geo fencing, accident detection, work hours tracking, etc. 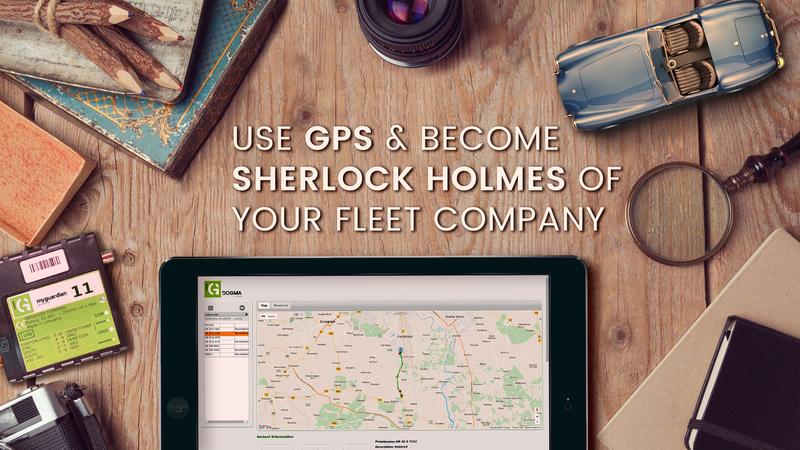 are some important GPS features which assist you to analyze the fleet data. After proper observation, Sherlock takes an action to resolve the situation and expose the scene. In case of fleet management, you also need to take further recommended action to deal with the situation and make your fleet better. 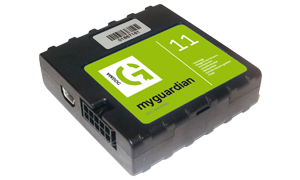 GPS Tracking device, Dogma Guardian has a feature of engine block which can take you one step ahead. By using this feature, you can stop the engine of the car from anywhere through the monitoring software. Apart from that you can warn your drivers for bad driving behaviors, schedule maintenance of the vehicle and optimize fuel usages. The best part is that you don’t even need the powers of Sherlock Holmes to be the Sherlock Holmes of the company. The GPS tracking device will do everything for you. Just take the advantage of the device, observe the fleet data and make informed decisions. For more details about GPS Tracking Device, Dogma Guardian, you can contact us. Stay in touch with us for more stories.